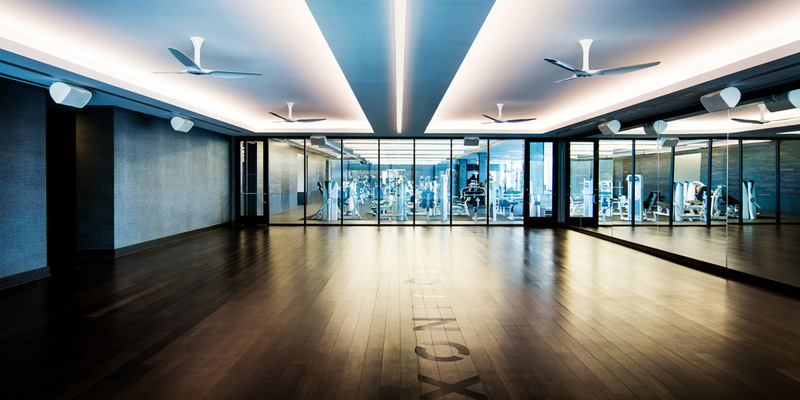 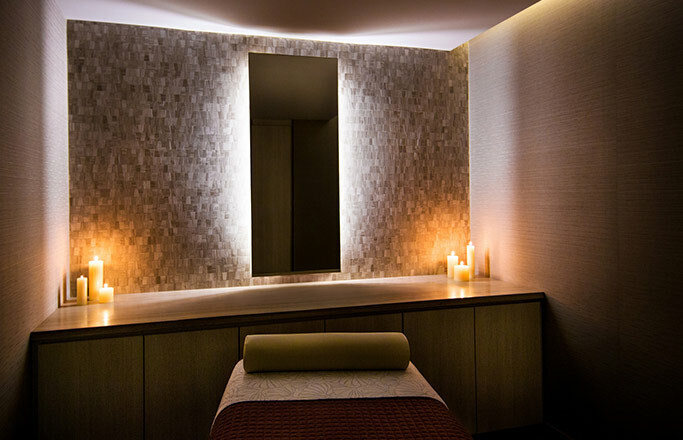 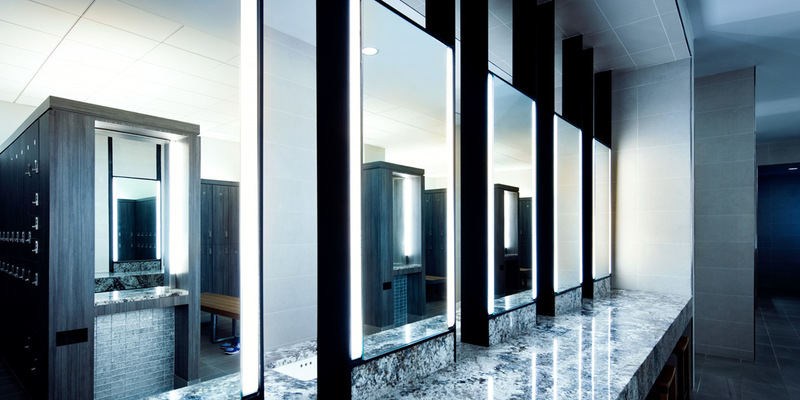 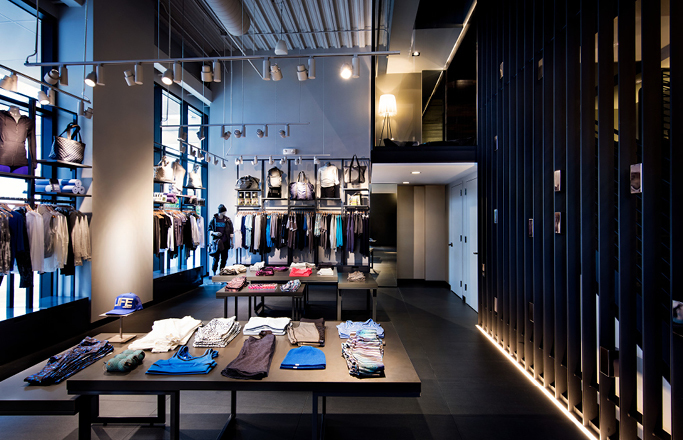 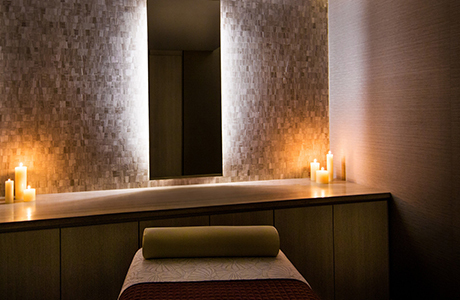 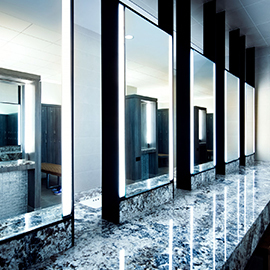 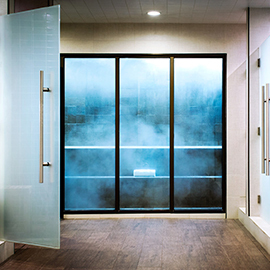 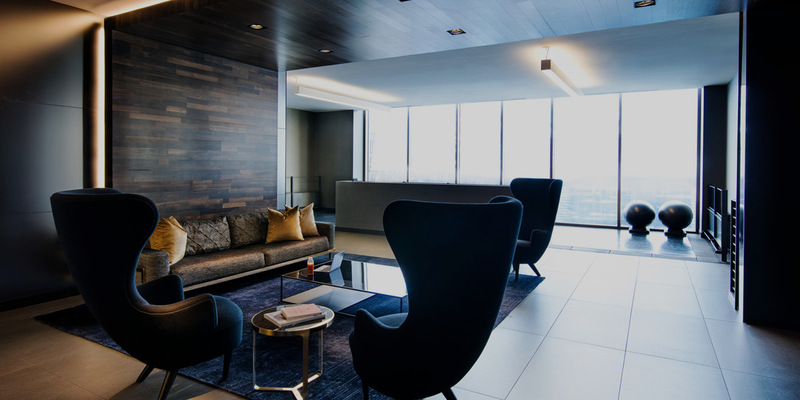 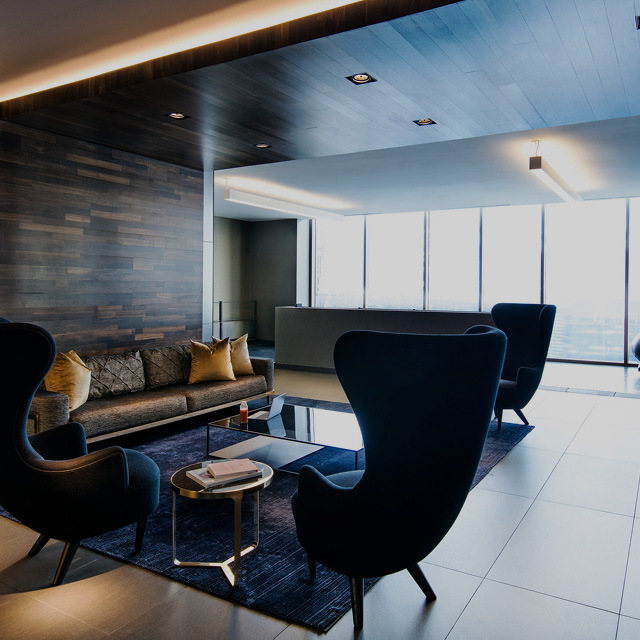 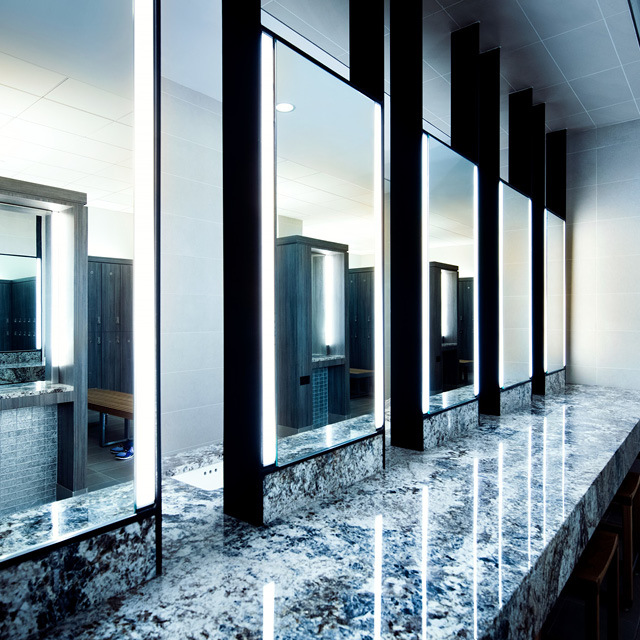 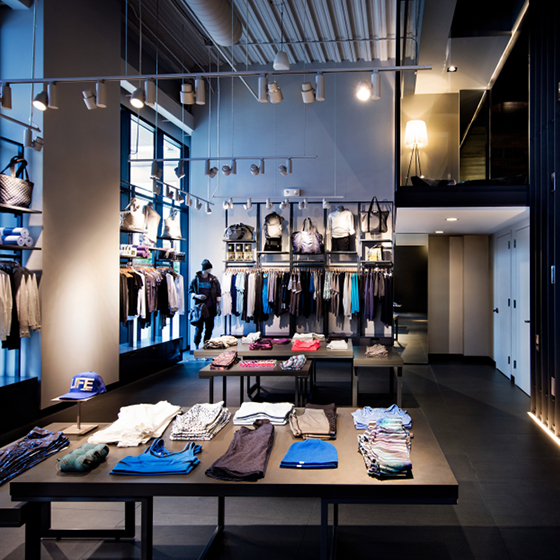 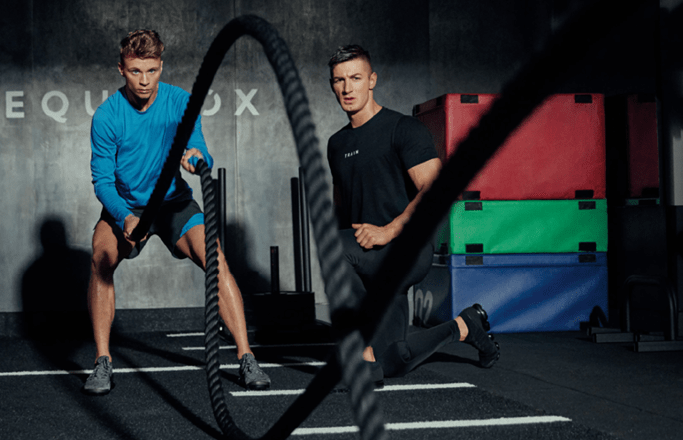 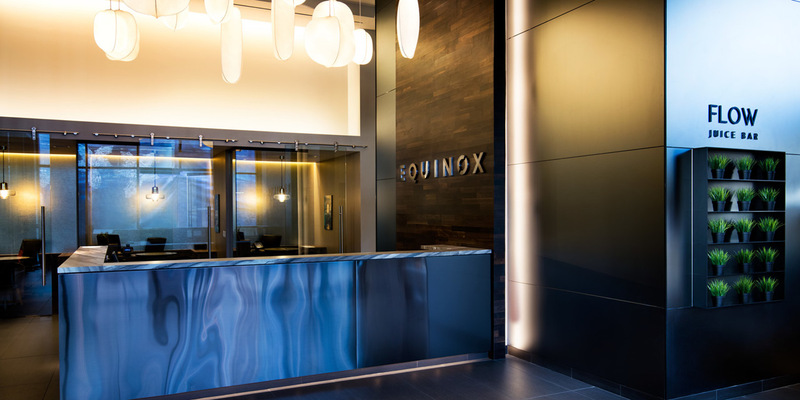 Luxury knows no limit at Equinox River Oaks, a stunning sanctuary of health and wellness, positioned at the heart of a beautiful new high-end retail complex. 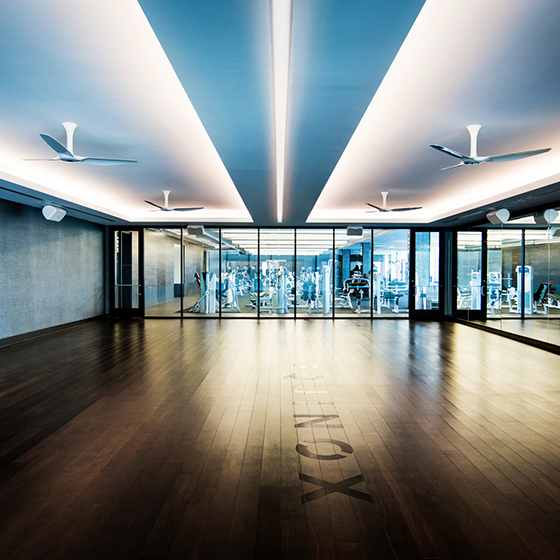 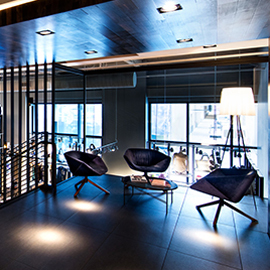 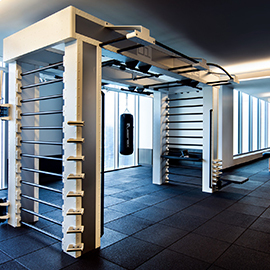 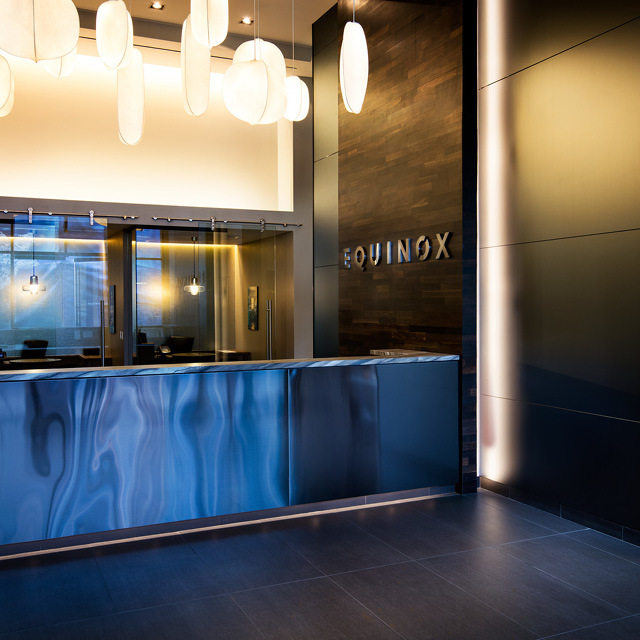 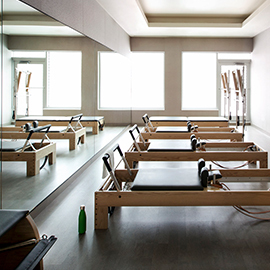 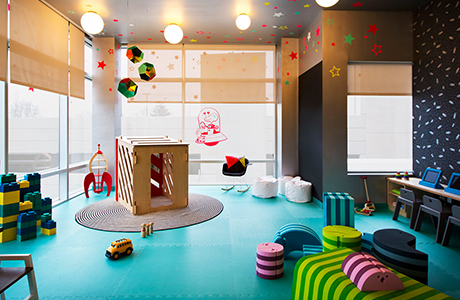 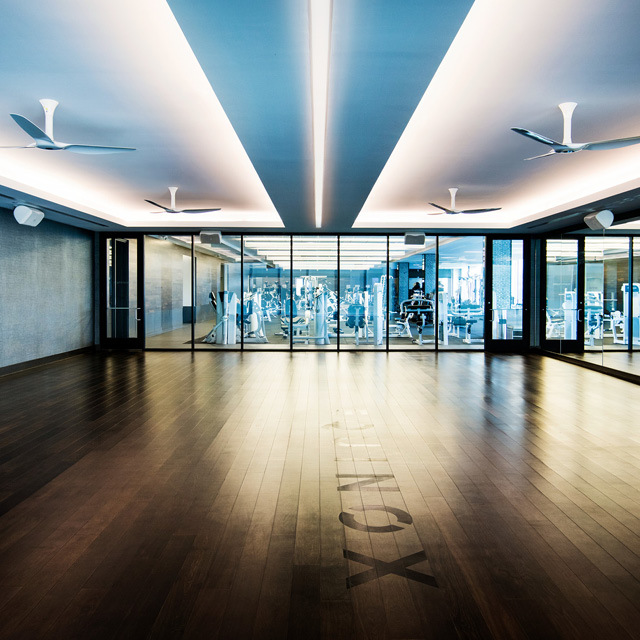 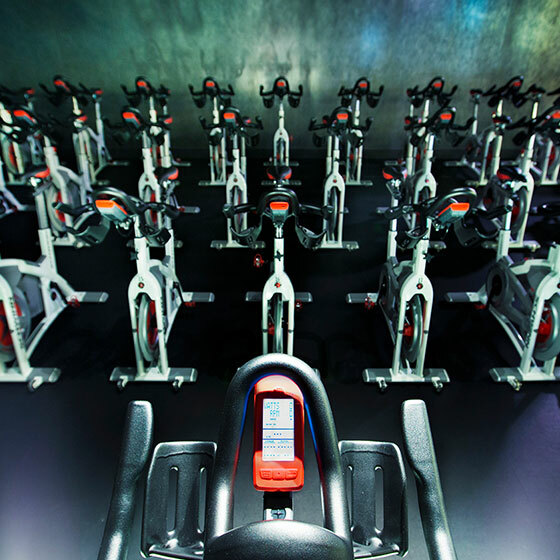 Other Houston gyms don’t come more luxurious than Equinox. 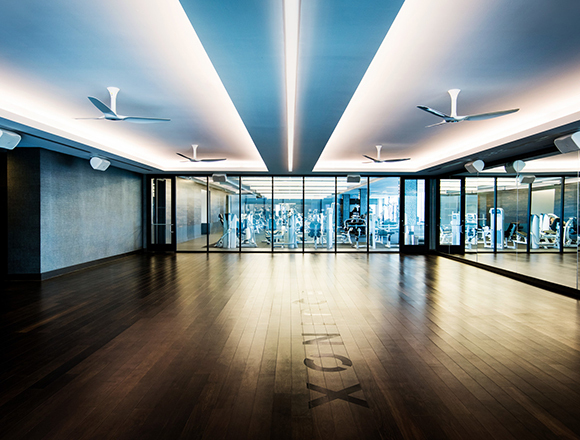 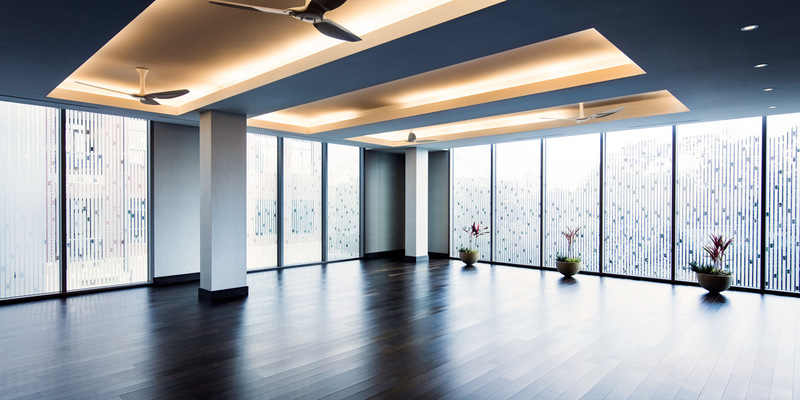 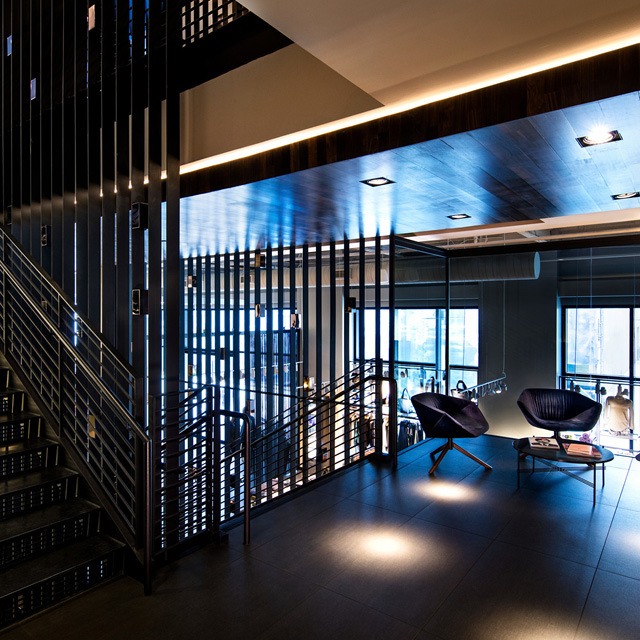 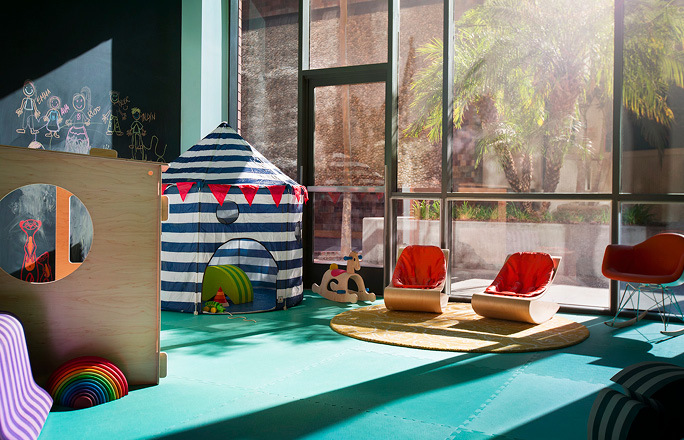 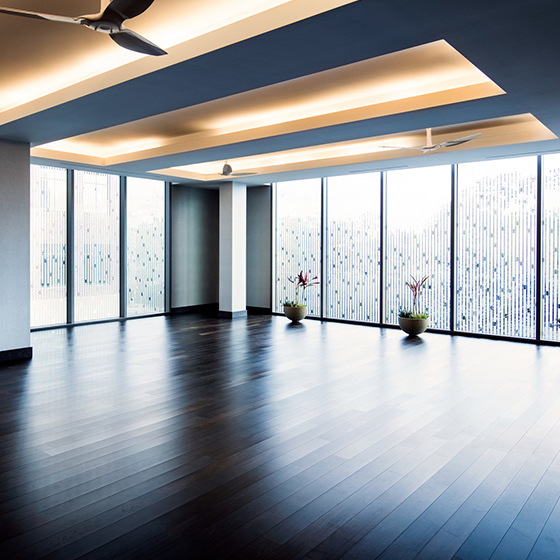 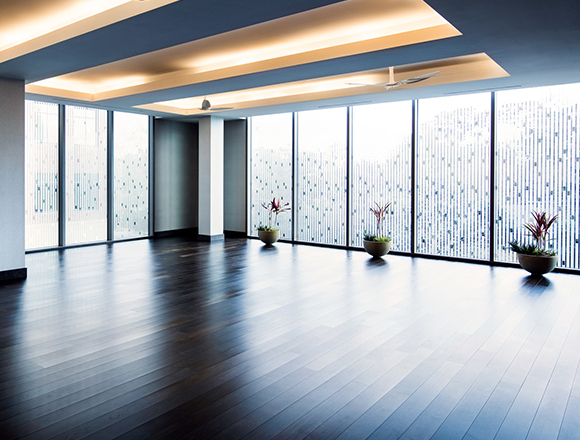 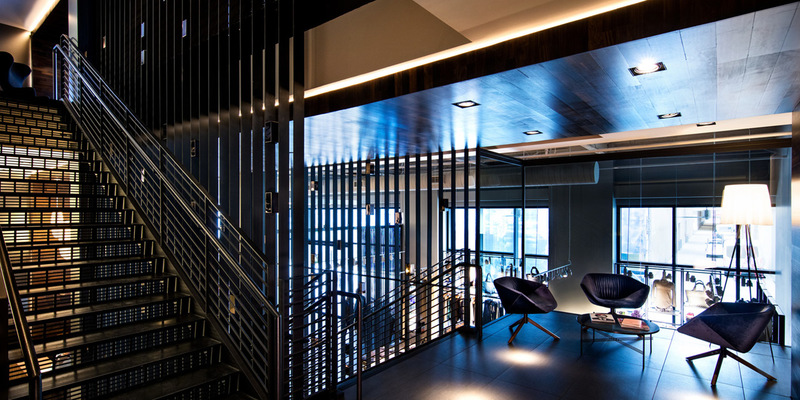 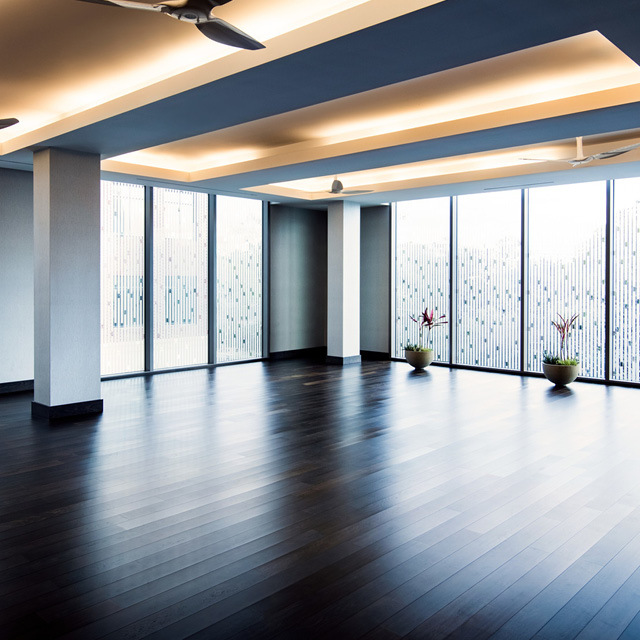 This expansive fitness club in Houston augments our Texas portfolio, providing a gracious social hub for a well-heeled community with a passion for fitness.